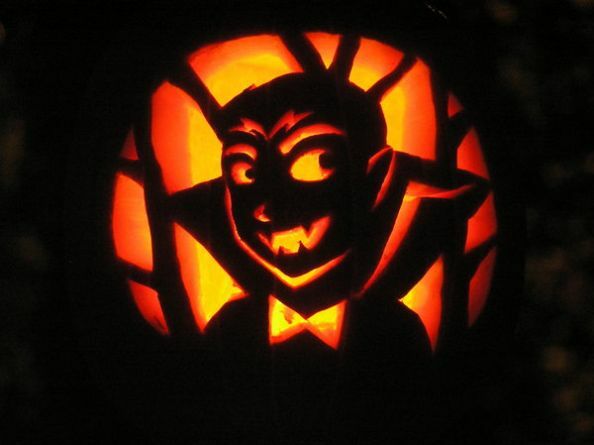 Looking for Vampires This Halloween? Halloween is creeping up on us so why not start making plans now? If you are looking for something to do before your Saturday night festivities and you love vampires, we have a treat for you. We have gathered the ultimate five vampire scholars together for a day of learning, lectures and fun. Your ticket will include lunch and the chance to win some fangtastic door prizes. Oh, and did I mention you can pick up some vampire books and as a bonus, get them signed by the authors. Stay up to date on our Facebook page Vampire Studies and for more on the symposium check out Vamped.